The upcoming episodes of Star Plus’ daily popular show Kasauti Zindagi Ki will witness some major twist and turns. 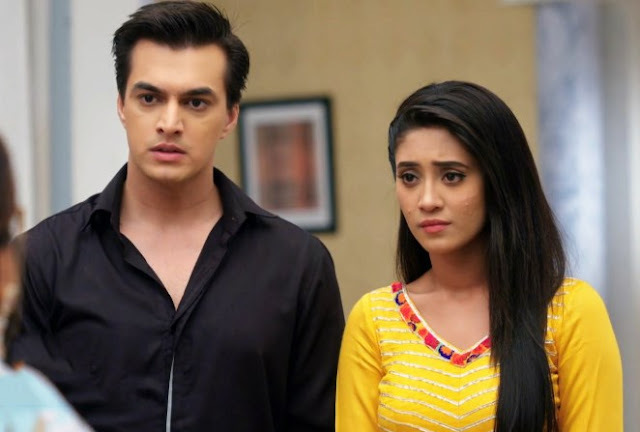 It was earlier seen that Prerna will be forced to marry Naeen as her father is in huge debts. It seems that Naveen is planning to sell Prerna to a Minister and get money for it. He will push Prerna (Erica Fernandes) in human trafficking business as he wants money from the Minister. On the other hand Anurag will be very close to knowing the prerna behind Naveen wanting to marry Prerna. 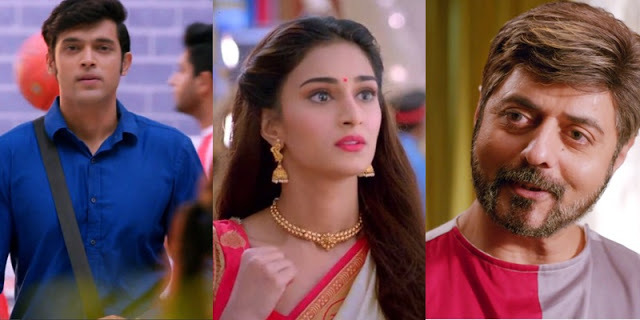 Will Prerna and Anurag Basu be able to unite or not?